1. 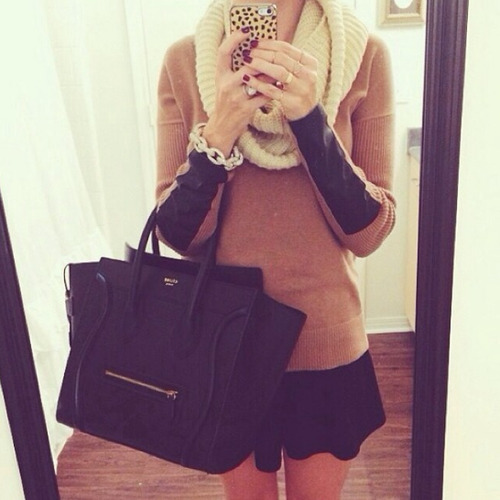 As the fashion-obsessed, we can’t get enough of Instagram! Our Poshmark Instagram community shows us so much PoshLove and PoshStyle that it inspires us to share our own fashion finds, inspiration and more every day. We’re almost to 25k followers on IG – spread the love to your friends and other Poshers and follow us if you haven’t already! 2. Brrr! With the cold front of winter asking for layering expertise that can rival the Olsens, shop for your winter essentials with our new and nifty Showrooms feature! 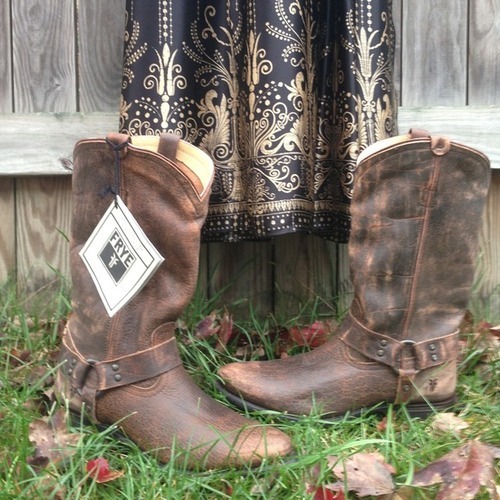 We’re particularly crushing on the Frye Boots showroom with all the leather-loving listings for you to enjoy. Check them out here! 3. Posh Party all day every day! This weekend we have our ever-trendy Fresh Fashion party on Saturday and the lace-loving Flirty & Feminine party on Sunday. With a weekend like that, why wait in lines and crowds at the mall? Shop now! 4. What’s more fabulous than glitter and football? This weekend we’ve got our local 49ers on our minds – as they face off the Panthers this Sunday for one step closer to the Super Bowl. 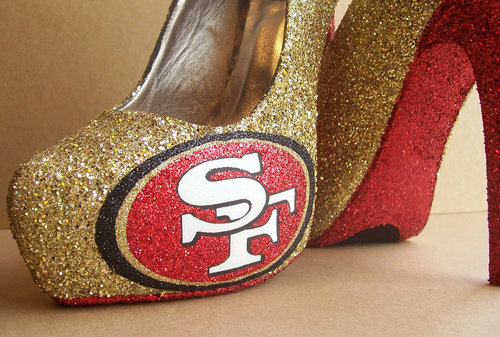 The Niners have their own personal cheerleaders at PMHQ – we’ll be sure to wear our red and gold loud, proud and fabulously!